Every once and a while something comes along that strikes you as absolutely remarkable. 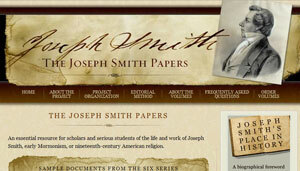 The Joseph Smith Papers that will be published by the Church is one of those things. The Church announced the establishment of The Church Historian’s Press today, the first publication of which will be a 25-30 volume series of all extant documents written by or about Joseph Smith. It will be one of the greatest historical projects that has ever been conducted by the Church. This should help lay to bed our critics’ charge that the Church hides its history. All the documents that the Church has found that have been written by Joseph Smith or about him, including journals, revelations, minutes, history, or otherwise will be published in this series, beginning in 2008 and which will take years to complete. 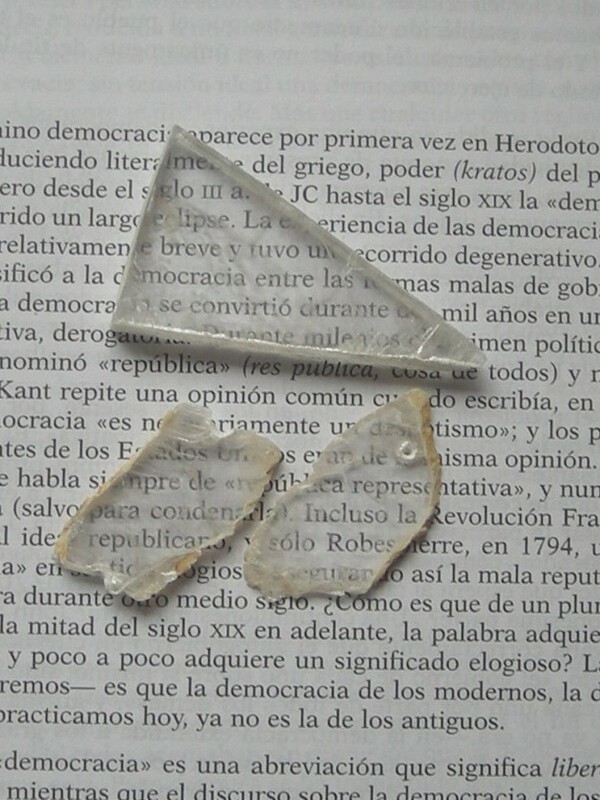 The publication will include copies of the actual documents themselves, textual annotation, and contextual annotation. In other words, you will be able to read Joseph Smith’s words and revelations as they were written by the Prophet himself. These documents will be invaluable to scholars studying Mormonism and its singular history, and strengthen the faith of members learning more about our faith. More particularly, it will also help us learn more about the development and revelation of the temple principles, ordinances, edifices, and importance throughout Church history. I can’t wait. The website introducing this new publication project is similarly remarkable. See it at www.josephsmithpapers.net.